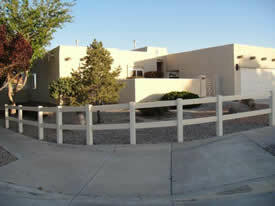 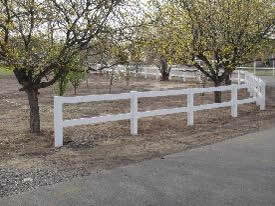 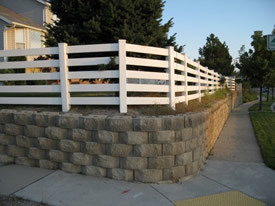 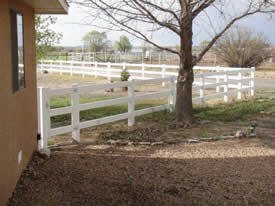 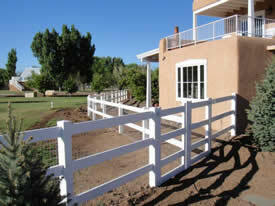 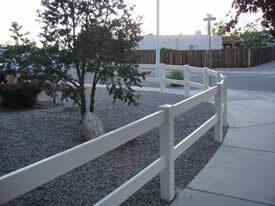 Southwest Vinyl's ranch rail fence, commonly called "horse rail," is a handsome, economical, addition to any home or property, creating the classic estate look you’re searching for. 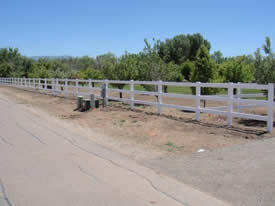 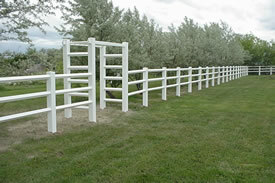 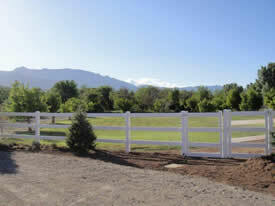 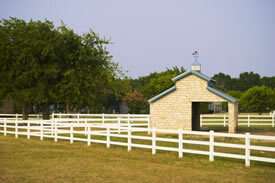 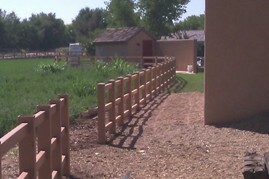 Our ranch rail styles are affordable and practical for horse lovers, ranchers, farmers and land developers across the country. 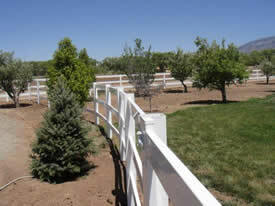 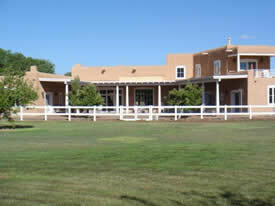 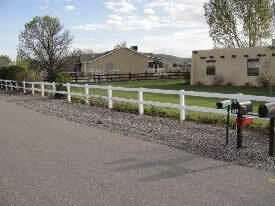 Economically priced with volume discounts for larger acreages (see price examples below). 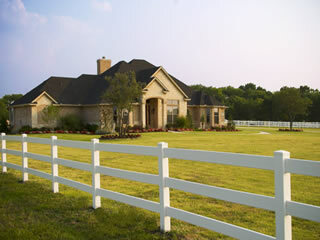 Choose from our 2-rail, 3-rail, 4-rail, 5-rail, diamond rail, and cross-buck styles.